This post was originally published in September 2014 and updated in February 2019. An old saying goes something like this: “Stars: they’re just like us.” Except for the whole money and fame thing, it’s largely true. 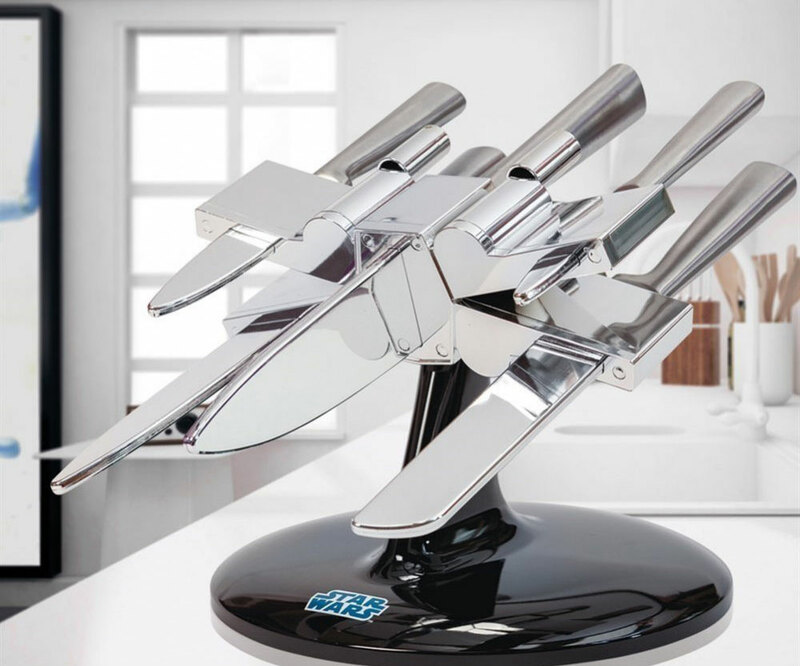 Celebrities, like us, have their own obsessions and collection habits. 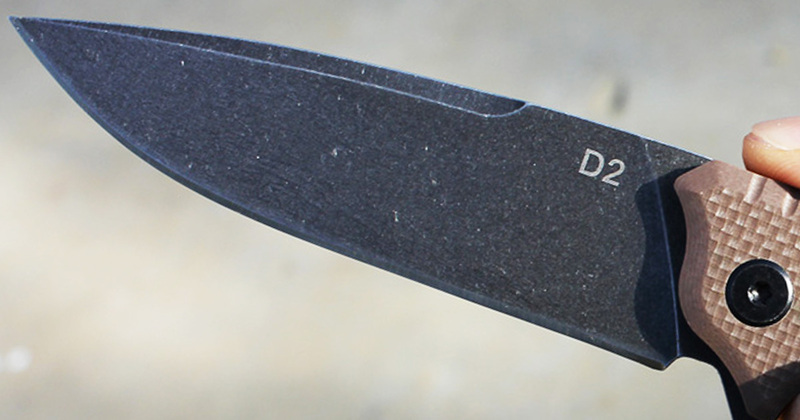 While some celebrities collect really strange and impractical items (such as Johnny Depp’s disturbing Barbie collection), some are reasonable people who, like many of you reading this, collect knives. 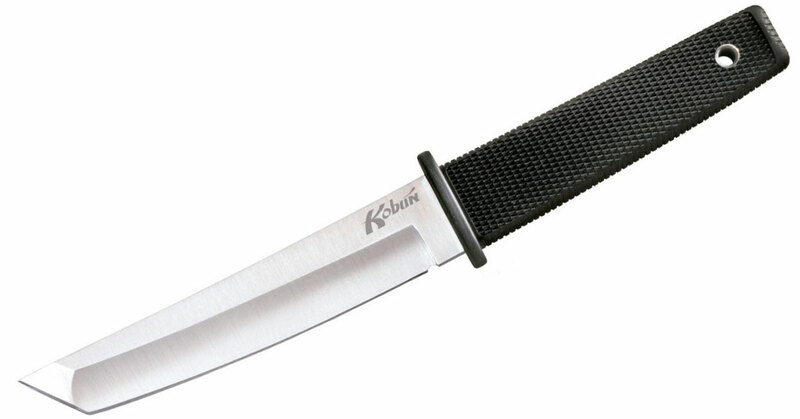 A surprising number of celebrities are really into knives, including Keith Richards, Steven Seagal, Ziggy Marley, Wayne LaPierre, Kid Rock, and Pamela Anderson, but the following are among the most notorious and well-known knife collectors. 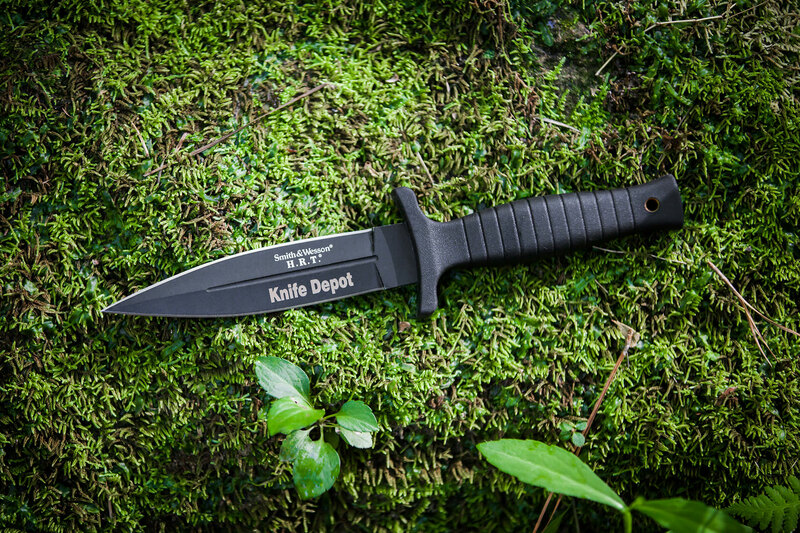 We’re all familiar with John Rambo’s love for awesome knives, but the man who plays Rambo is equally enthusiastic about knives. 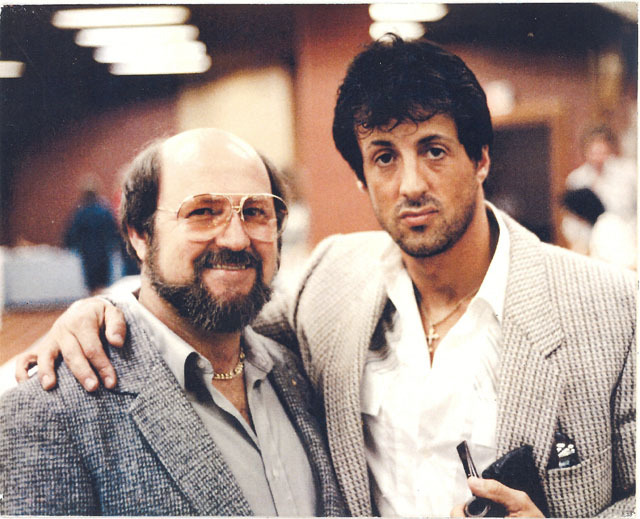 Sylvester Stallone has been a big collector of knives for a long time and continues to be one to this day. 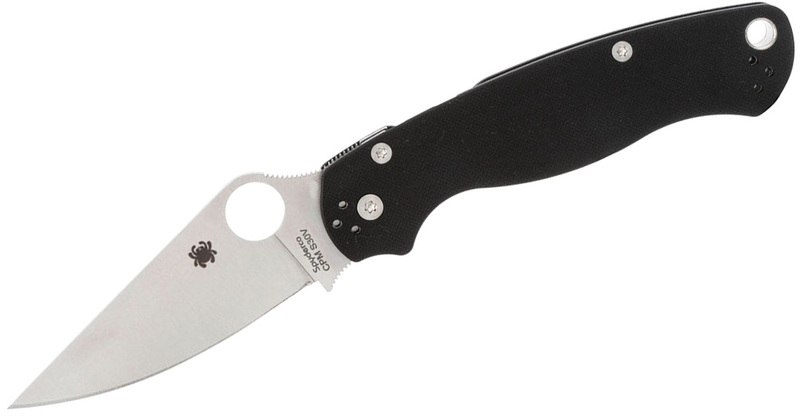 I’m not sure if it’s Stallone’s influence or just the movies he acts in, but Stallone always manages to get some amazing knives into his movies, such as a Spyderco in Cliffhanger, the unique Herman Schneider knife in Cobra, and, of course, the Lile Rambo knife. 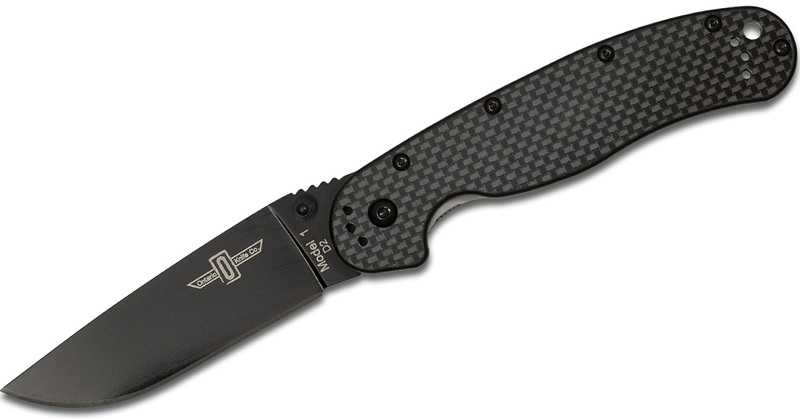 If you happen to be outside the house, you’ll likely have at least three items: a wallet, phone, and keys. 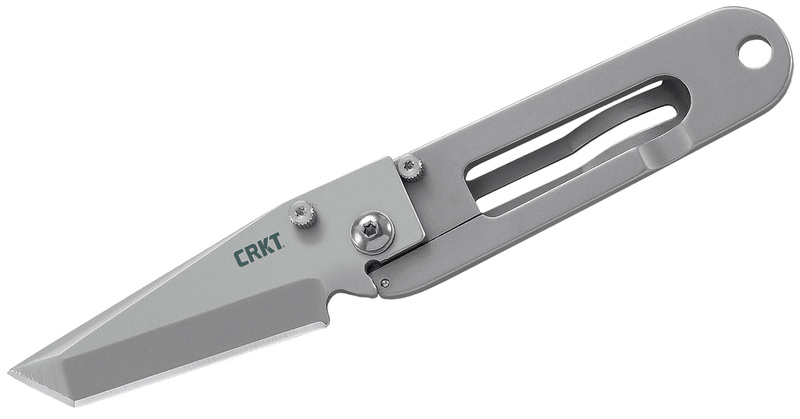 We’ve already talked about credit-card knives that fit into wallets and the iPhone multitool case, but that leaves us with keys. Since your keys are always within reach whenever you’re outside the house, they’re a natural place to attach essential tools. 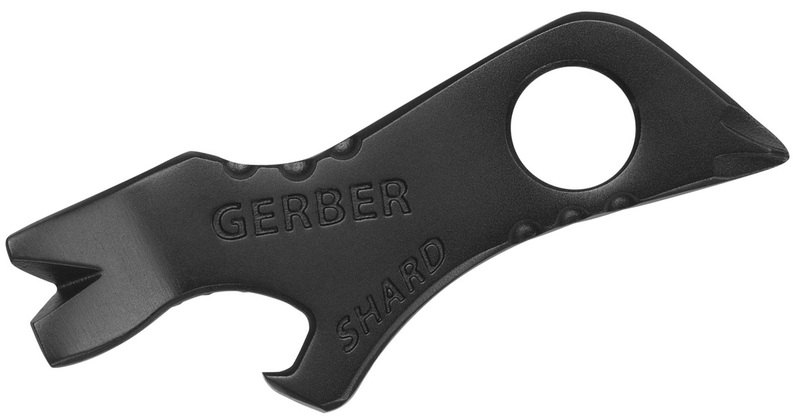 If you’re looking to make your keys even more useful, we’ve assembled this list of tools that fit right on your keychain. Some of the tools we first wrote about when this was published in May 2015 have gone the way of the dodo, so we decided to give this list an update. 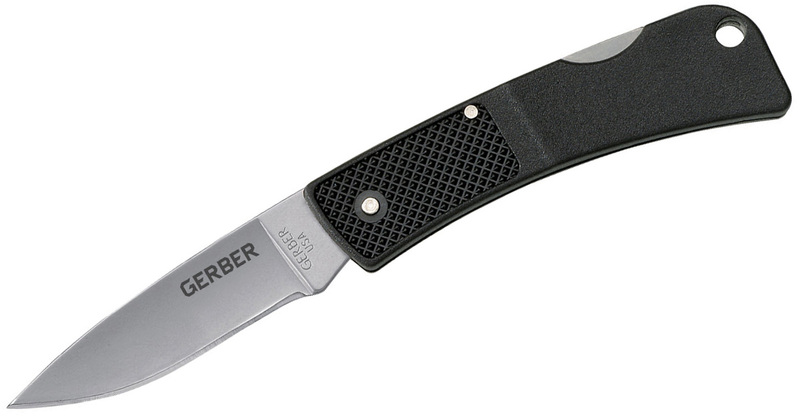 The Gerber Shard is a small and easy to carry piece of steel that doesn’t overwhelm with functions. 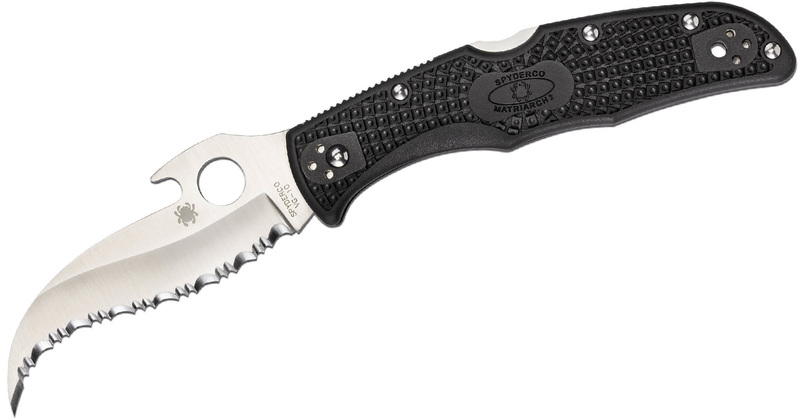 The small tool has two screwdrivers, a pry bar, a nail remover, a bottle and can opener, a scraper, and whatever else you can get out of it. 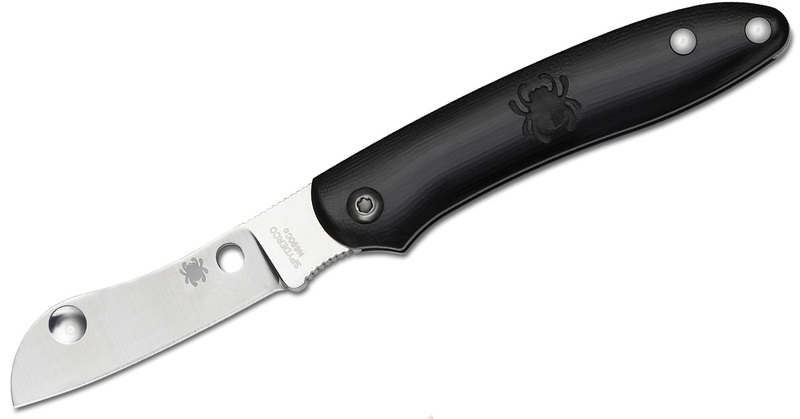 The tool is 2.75 inches long and made of stainless steel with black titanium coating. 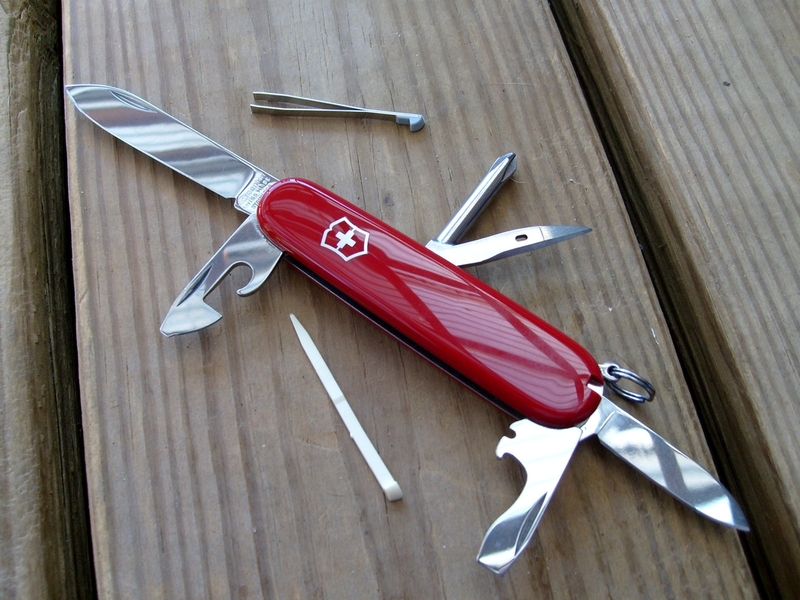 Perhaps the best-known multitool ever is the Swiss Army knife. 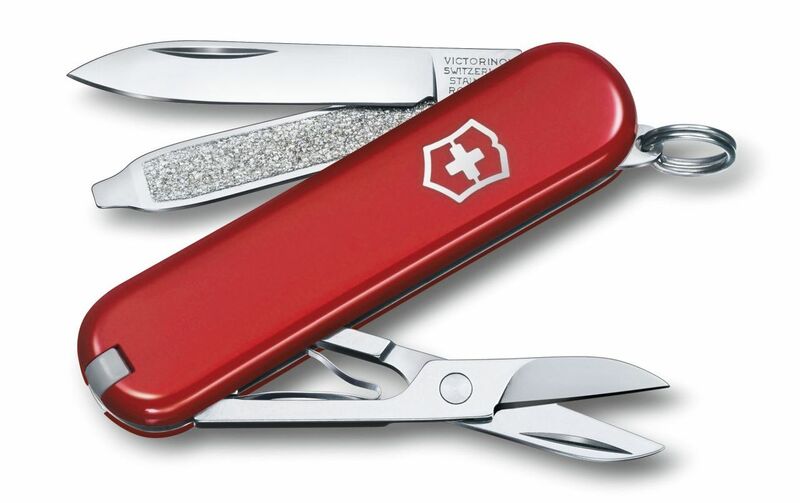 The Victorinox Classic SD is not only one of the best-selling Swiss Army knives but it is also small enough to fit on your keychain. Wallets are large, uncomfortable and bulky (if you’re lucky). But if you’re the kind of guy who’s bent on keeping your pockets as unobtrusive as possible and aren’t bogged down by rewards cards from places like Petco or Panera Bread, ditch the wallet for something a little more discreet and fashionable: a money clip. 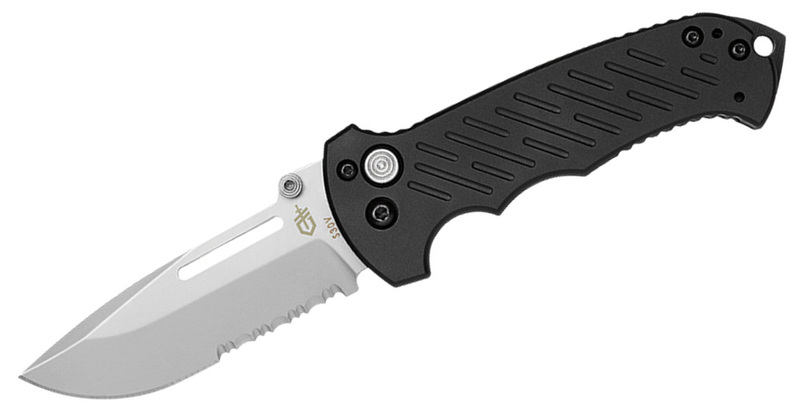 The money clip is straightforward, unassuming, and typically boasts a nice metal design that’s more durable than any leather wallet. 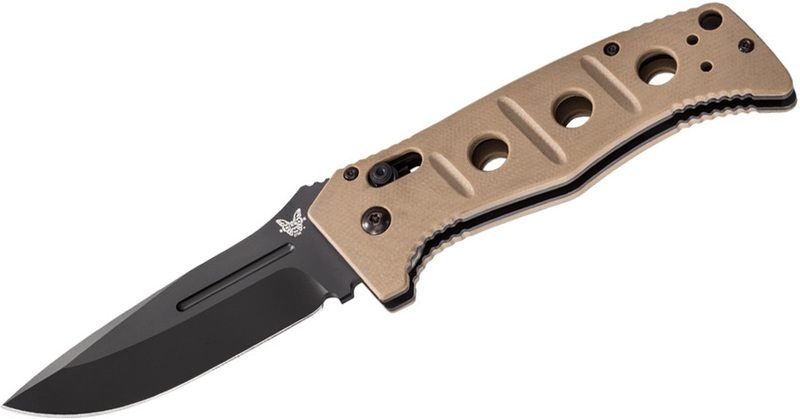 And to kill two birds with one stone, many money clips also double as a pocket knife. 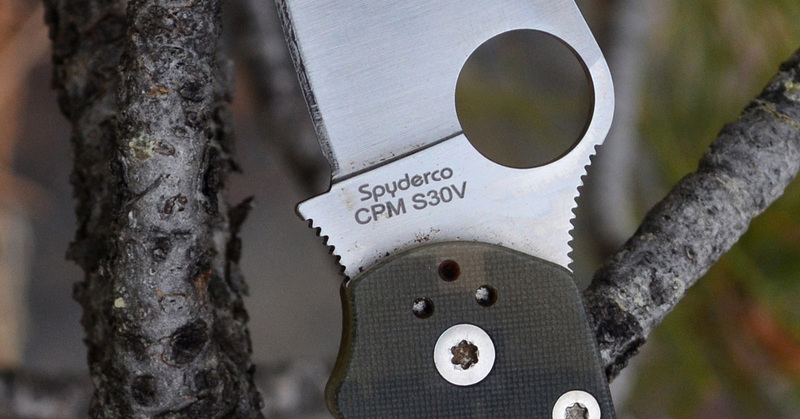 To help you in your search for a new money clip and pocket knife, we’ve broken down some of the most interesting knife money clips. 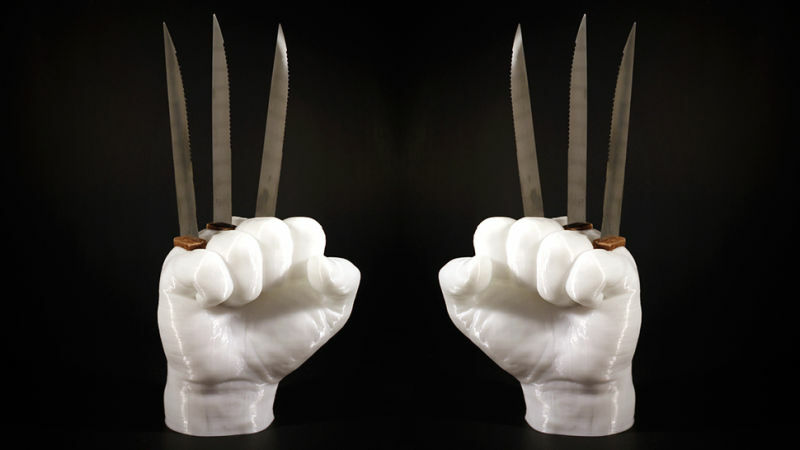 Money and a knife. Is there anything else you really need to carry? 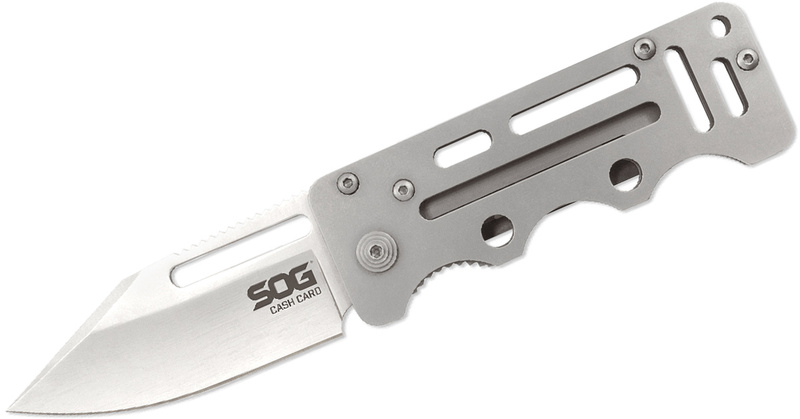 The SOG Cash Card was designed with this purpose in mind. 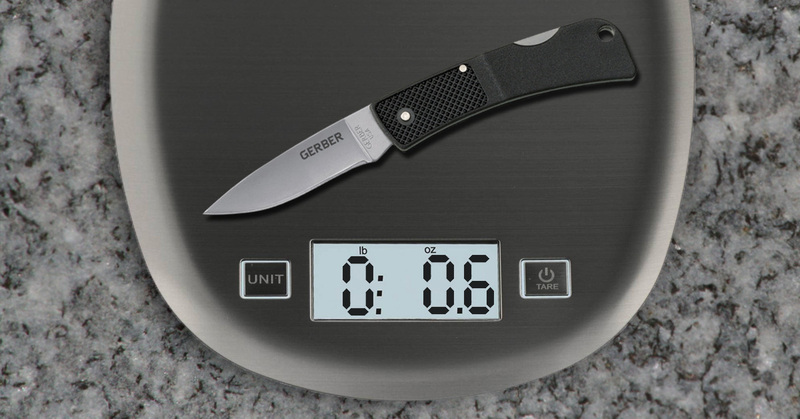 It features a minimalist design with cutouts that keep the weight at a reasonable 2 ounces. 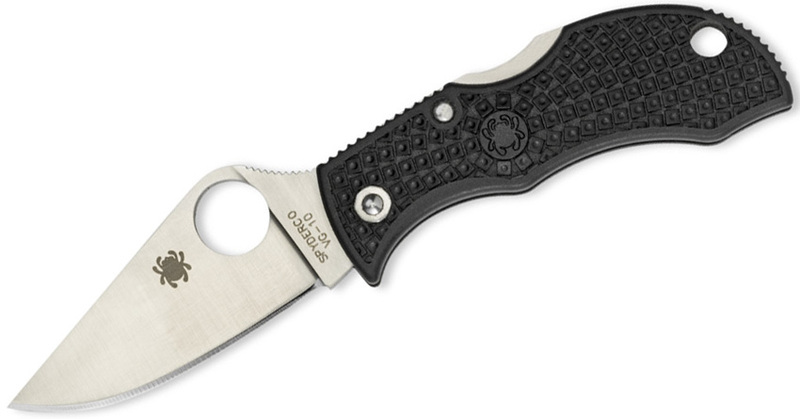 The best part is the functional 2.75-inch liner locking blade. 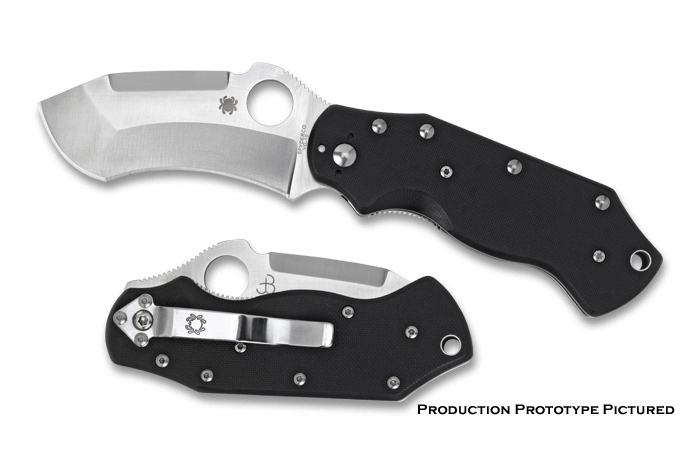 The handle is stainless steel. 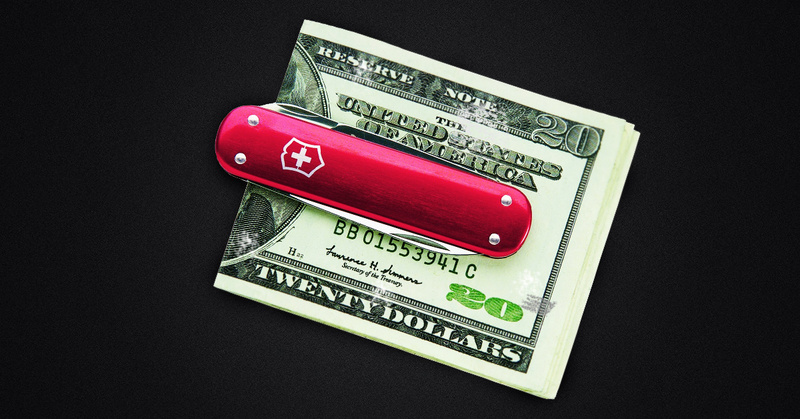 The Swiss Army knife is the ultimate multitool, so it makes perfect sense to attach a money clip to it and make it a full-fledged multitool that’s the only thing in your pocket. 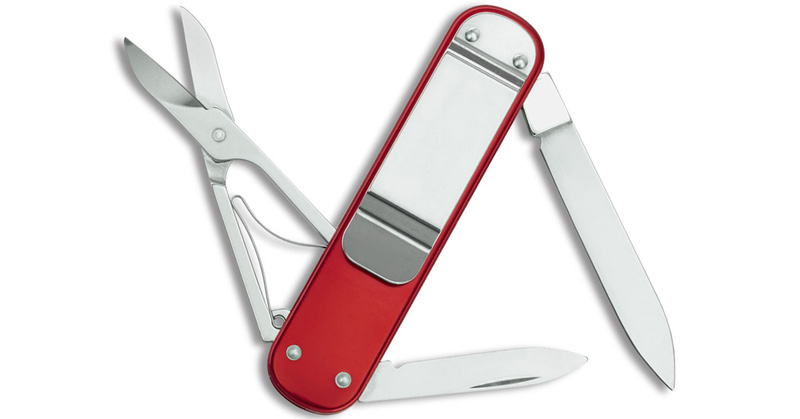 The Victorinox Money Clip model has a blade, scissors, and nail file with cleaner. This model actually comes in three colors. 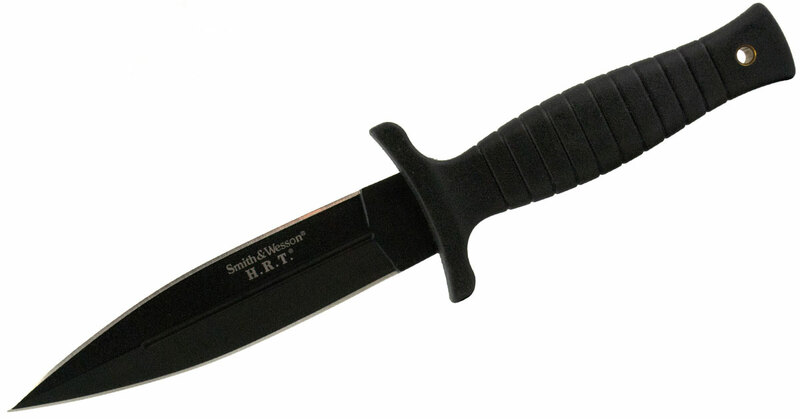 The late Ed Halligan wanted a knife that kept to the motto “Keep It Super Simple” (or Keep It Simple Stupid), so he made the K.I.S.S. 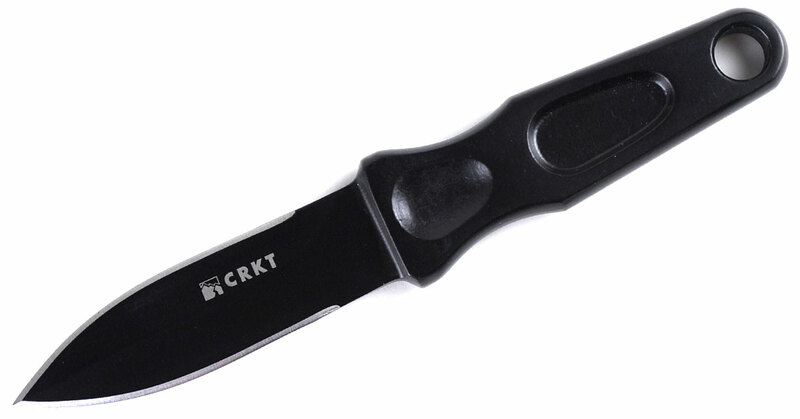 The knife was picked up by CRKT and was unveiled at the Shot Show in 1997. It became an instant it. 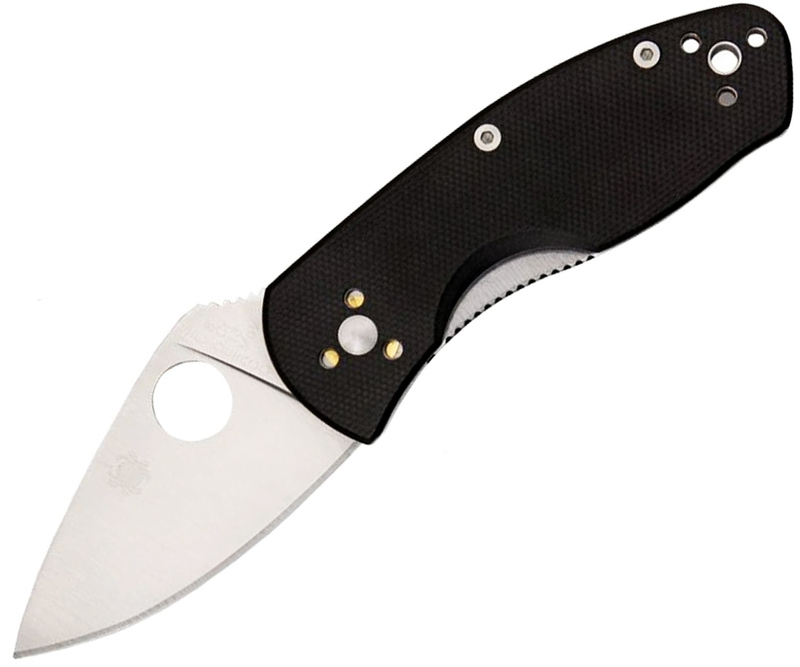 This design is as basic as they come.